A federal judge has awarded a preliminary injunction halting the sale of GTA 5 and GTA Online cheating programs. The Grand Theft Auto series has a complicated relationship with modding and cheating communities. Now a federal ruling is complicated matters further: a US judge has ruled in favour of Take-Two Interactive in a lawsuit about GTA 5 cheating programs. As reported by Reuters (thanks Eurogamer), Take-Two had accused David Zipperer of selling GTA 5 and GTA Online cheating software Menyoo and Absolute, which can be used to grief other players without their consent. This injunction prevents further sale of these programs, which the judge said would cause “irreparable harm to [Take-Two’s] sales and reputation”. That said, the judge also dismissed Take-Two’s unfair competition claim, which states that Zipperer cost the publisher half a million dollars in sales. Menyoo and Absolute did allow players to generate unlimited in-game funds, which Take-Two previously sold for actual currency. 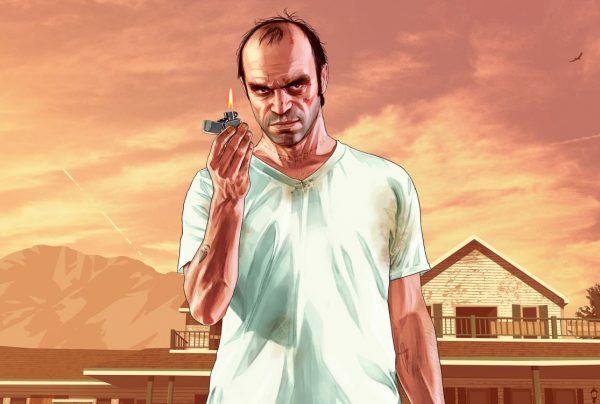 Programs like Menyoo and Absolute have faced legal trouble from Take-Two in the past, but Rockstar tended to intervene when they only modified GTA 5’s single-player mode. As noted by Polyon, Menyoo and Absolute users could pay money for versions that altered GTA Online, which is where this lawsuit came in. In a new statement following the ruleing, Take-Two claimed it will continue to pursue legal action that prevents “disruptions” to GTA Online’s multiplayer community.